The Indian Space Research Organisation (ISRO) has announced that the first ‘pad abort’ test was performed successfully on 5th July 2018 at the Satish Dhawan Space Centre, Sriharikota. The PAT (pad abort test) is the first in a series of tests to qualify a crew escape system technology of a manned mission in the future. The Pad Abort Test demonstrated the safe recovery of the crew module in case of any exigency at the launch pad. The Crew Escape System is an emergency escape method designed to quickly pull the crew module along with the astronauts to a safe distance from the launch vehicle in the event of a launch abort. President Ram Nath Kovind appointed Justice L Narasimha Reddy the Chancellor of the University of Hyderabad (UoH). 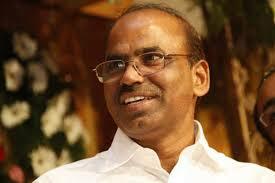 He succeeds C Rangarajan. Justice L Narasimha Reddy is also the Chairman of the Central Administrative Tribunal. He was the Judge of the Andhra Pradesh High Court from 2001 to 2015. He retired as the Chief Justice of the Patna High Court in July 2015. Wipro has promoted its head of digital business Rajan Kohli as a president. Rajan Kohli has joined 7 other presidents of Wipro now. He will continue as the global head of Wipro Digital. Wipro also promoted 4 other executives as senior vice presidents. Minister of State (Independent Charge), Micro, Small and Medium Enterprises Giriraj Singh distributed the Swachhata Awards 2018 of MSME Ministry at Pravasi Bharatiya Kendra in New Delhi. Ministry of Micro Small and Medium Enterprises (MSME) celebrated Swachhata Pakhwada from 16th to 30th June 2018. Industrial Clusters, Industry Associations and field offices of National Small Industries Corporation Limited (NSIC), Khadi and Village Industries Commission (KVIC), DC(MSME), Coir Board were honoured for their contribution to Swachh Bharat Abhiyaan. This is the second year the MSME Ministry has given Swachhata Awards and held a healthy competition among industrial clusters and estates and its field offices for Swachhata. 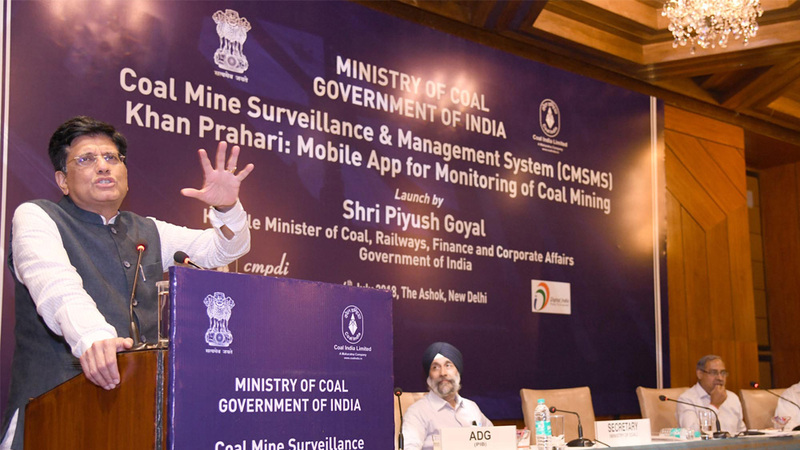 Union Minister of Coal, Piyush Goyal launched the Coal Mine Surveillance & Management System (CMSMS) and Mobile Application ‘Khan Prahari’, which has been developed by CMPDI, Ranchi, a Subsidiary of Coal India Limited (CIL) and Bhaskarcharya Institute of Space Application and Geo-informatics (BISAG). 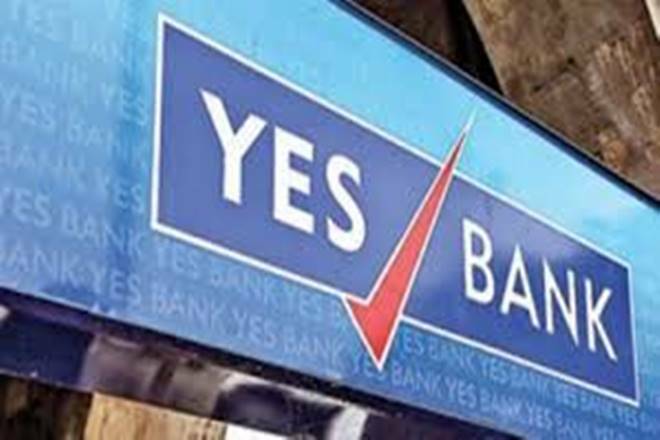 Securities and Exchange Board of India gave a nod to Yes Bank’s mutual fund business Yes Asset Management (India) Limited (YAMIL) after RBI’s approval. It is likely to have its Headquarters in Mumbai. It will leverage YES BANK’s Knowledge Banking expertise and relationship capital across retail, corporate and institutional investors. 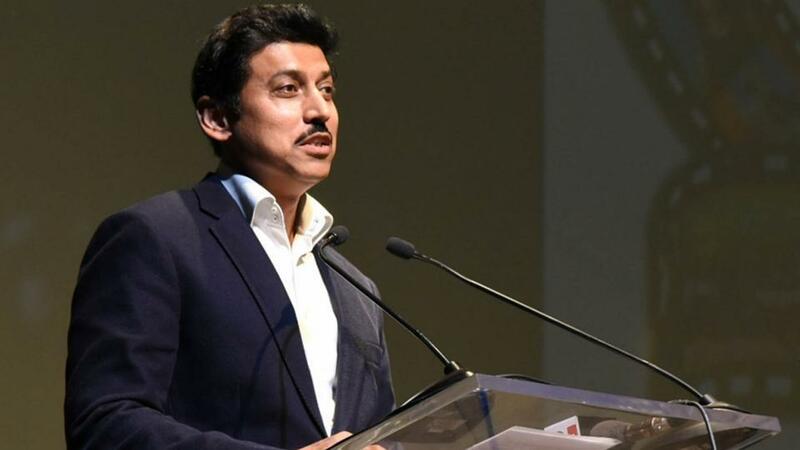 Union Sports Minister Rajyavardhan Singh Rathore announced that the Sports Authority of India (SAI) is set to be renamed as Sports India. In the sports authority’s 50th meeting, it was also decided that coaches will be given a say in decision making and the food expenses of athletes will also be increased. China, UAE, Cyprus and Mauritius, along with 21 other countries have been tagged as “high-risk jurisdictions” by global banks acting as custodians for foreign funds which comprise the largest group of investors in the Indian stock market. SEBI-registered foreign portfolio funds invest in India through 56 countries. Of these, 25 are now considered ‘high risk’. The Union Cabinet gave its approval to rename the Agartala Airport in Tripura as ‘Maharaja Bir Bikram Manikya Kishore Airport. The decision comes in the wake of the long pending demand of people of Tripura as well as that of government for paying tribute to Maharaja Bir Bikram Manikya Kishore. Maharaja Bir Bikram Manikya Kishore, who ascended the throne of the erstwhile Tripura Princely State in 1923, was an enlightened and benevolent ruler. 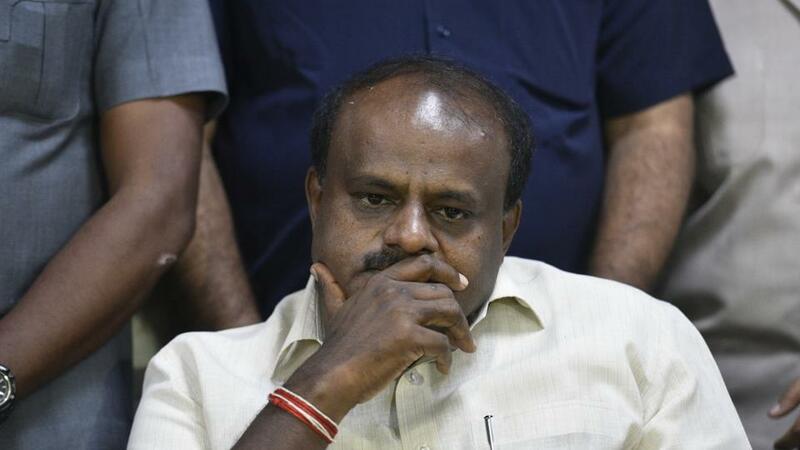 Karnataka government announced Rs.34,000 crore worth farm loan waiver in its maiden budget. The Chief Minister said that he had limited the loan amount to Rs.2 lakh, as it was not right to waiver higher value crop loan. To mobilize resources, it has been proposed in the budget to increase tax on petrol from 19% to 21%, additional excise duty on IML by 4%, tax on electricity from 6% to 9% and Motor Vehicles Tax by 50% on private service vehicles. Uttarakhand High Court declared the entire animal kingdom including birds and aquatic animals a legal entity with rights of a living person. “The entity acts like a natural person but only through a designated person, whose acts are processed within the ambit of law,” said HC. Hence, the animal kingdom could be represented by a custodian. 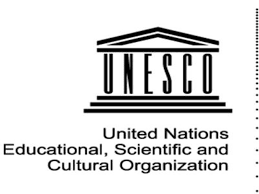 The United Nations Educational, Scientific and Cultural Organisation (UNESCO) signed an agreement with the Andhra Pradesh government to set up a ‘Design University for Gaming‘ in Visakhapatnam. 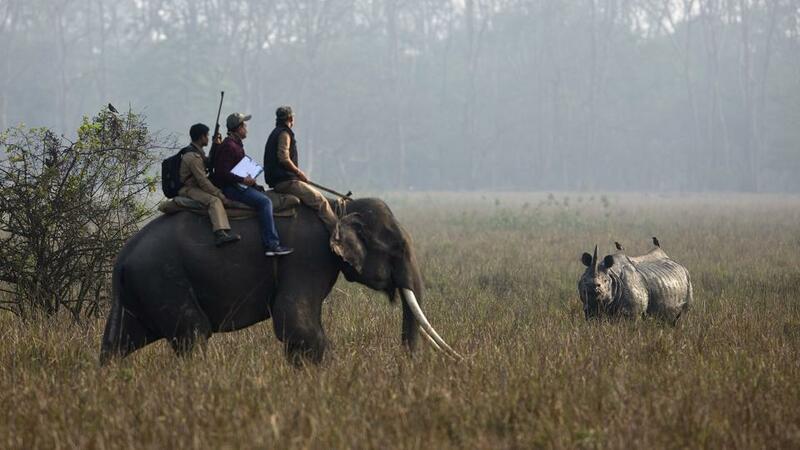 For this, UNESCO has asked Andhra Pradesh’s chief minister, N Chandrababu Naidu to allocate a land area of around 100 acres. The hub will create around 50,000 jobs in 10 years.